Pause, be still, and find hope as you recognize that God is working on your behalf. Kimberly Daniels has overcome the adversity in her life and has been set free in many ways. She shares what she has learned so that it might equip other Christians to fight the fight and come out stronger on the other side. 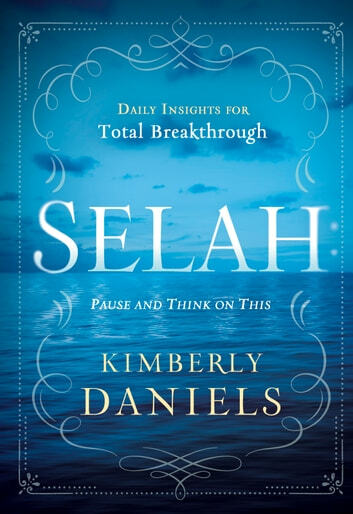 The Hebrew word Selah means pause and think on this.” As you take time to pause and reflect on each day’s message, you will strengthen your spirit and arm yourself for spiritual battle. These powerful daily readings will encourage those who are in the midst of tough times. 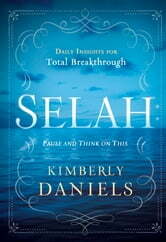 You will be equipped spiritually for breakthrough in every situation. Prayers That Avail Much Women P.E. Pastor Donald M. King Sr.